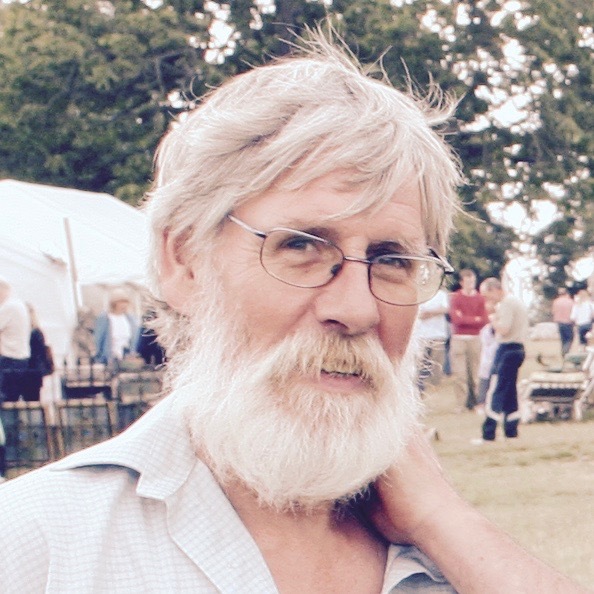 Norfolk, UK - Carl Willows, who has died aged 69, was a writer and latterly an auction expert and valuer. Willows oversaw his final sale at T W Gaze in Diss in March 2015 after twenty years in charge of architectural salvage, bygones and toy sales, as expert and valuer. A lot at this auction was a shooting stick which had been awarded to him in 1967 for pig judging - a poignant connection to his rural teenage self. <i>Oh Sail</i>, a play, asked whether people were controlled by, or in control of, their environment, and what was the meaning of existence. The play was aired twice in 1973 on the BBC Third Programme, produced by Gerry Jones, starred Geoffrey Matthews and Jane Wenham. Not being a natural city-dweller, Carl eventually returned to East Anglia where he started a family and worked as a gardener. He was for a while director of a Thetford garden centre. Then a job opportunity arose in his home town of Diss and Mr. Willows joined Gaze's Roydon Road salerooms in 1994. He expanded the firms architectural, bygones and toy sales, oversaw the sale of many important single-owner bygones collection, and built Gaze's reputation among buyers and collectors across the UK, western Europe and America. Alex Puddy spoke for many, including all at Salvo, when he wrote that Carl was one of the nicest people in the trade, and that whether buying or selling his beard stroking pontifications with that smoke toned voice will be sadly missed. Tony D'Almeida said he was the kindest person, always willing to help and give advice. Tony offered deepest condolences to his family and friends. Adam Hills said it was very sad and he was a lovely guy and offered condolences. Guy Trench said he was sorry to hear the sad news, and that Carl was knowledgeable and a good friend who would come to the Salvo fair to see what had been created from Gaze auction lots, with a lovely big grin on his face when he saw Guy's upcycling ideas. Carl in his role of promoting the salvage and bygones auctions at T W Gaze was a regular exhibitor at the annual Salvo fairs. One year he commented, 'This year's fair was an absolute cracker. Very positive. We picked up new sellers, and new buyers ... may even have sold a house.' The Salvo team all miss Carl and think he was an 'absolute cracker' too. Carl leaves a wife and four sons, of who Rupert works for Gaze, and Boz is a thatcher. Anthony Carl Willows cremation is a private family event. Later that day on Wednesday 27th September at 3pm there will be a gathering at The Swan in Hoxne open to all and 'in the true Carl Willows spirit'.